A groundbreaking biography of the most pioneering and accomplished African-American writer of the nineteenth century. Born into slavery in Kentucky, raised on the Western frontier on the farm adjacent to Daniel Boone’s, “rented” out in adolescence to a succession of steamboat captains on the Mississippi and Missouri rivers, the young man known as “Sandy” reinvented himself as “William Wells” Brown after escaping to freedom. He lifted himself out of illiteracy and soon became an innovative, widely admired, and hugely popular speaker on antislavery circuits (both American and British) and went on to write the earliest African American works in a plethora of genres: travelogue, novel (the now canonized Clotel), printed play, and history. He also practiced medicine, ran for office, and campaigned for black uplift, temperance, and civil rights. 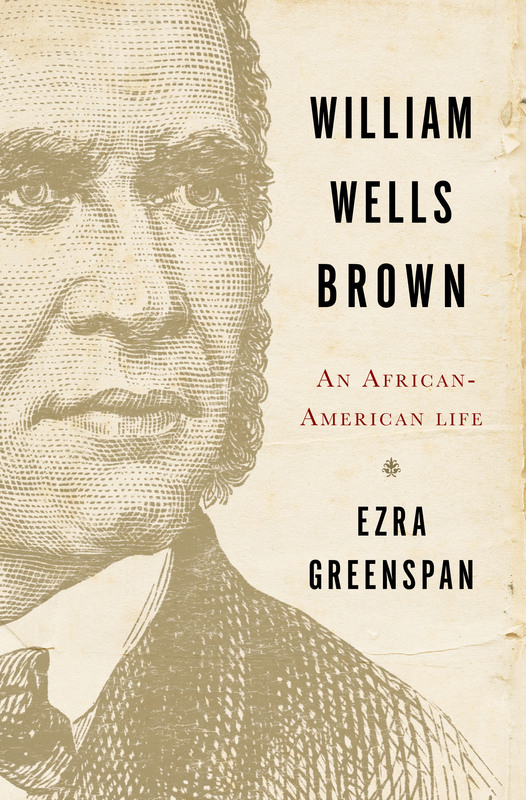 Ezra Greenspan’s masterful work, elegantly written and rigorously researched, sets Brown’s life in the richly rendered context of his times, creating a fascinating portrait of an inventive writer who dared to challenge the racial orthodoxies and explore the racial complexities of nineteenth-century America.